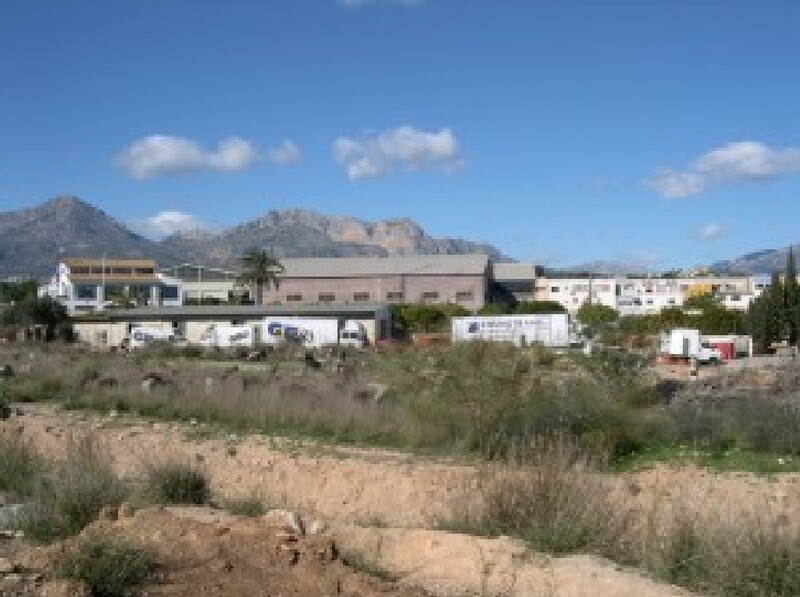 URBAN LAND IN THE BEST AREA OF ALBIR TO BUILD NOW of 2,332 m 2, totally flat, very central and sunny, only 2 minutes walk from all shops and services in Albir. 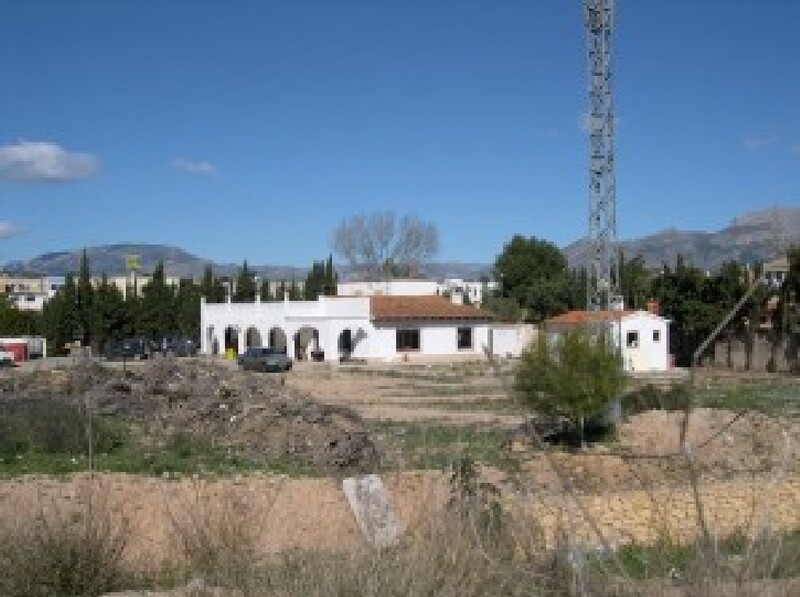 The urban regulations allow you to make use of the land for construction of: residential, hotel or tourist and commercial, with a construction volume of 50% for residential isolated in PB + 1 and in plots of 400 m2 or multifamily residential PB + 2, construction volume of 40-30-20% in Hospitality with PB + 2, and with a construction volume of 50-80% in Commercial PB, this allows you to have many possibilities. 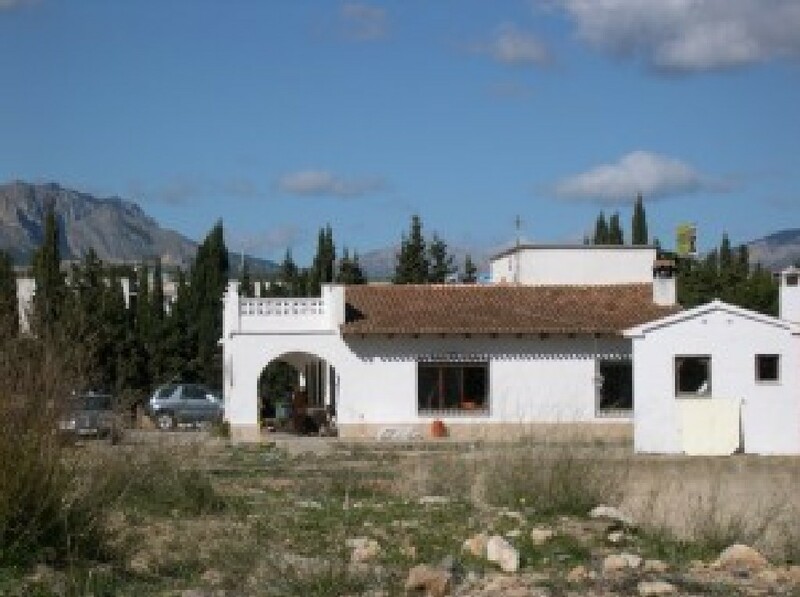 PERFECT FOR INVESTORS !! !